Yes, you did count correctly. I jumped from week #2 to week #4 of the Katalina Blog Challenge. Because I’m not the boss of me. I suppose the easy answer is because it is/was always something I was good at. From a young age I used to write well, and enjoyed creating. But I gave a lot of thought to this question last year, and posted a post where I examined it. I don’t know if that answers the question, but I am too lazy to write a new answer. So sue me. You can read “Snoopy’s Writing guide” and “No Plot. No Problem” until you are blue in the face, but if you want to improve as a writer, you have to write. Which answer do you prefer? Why do you read? 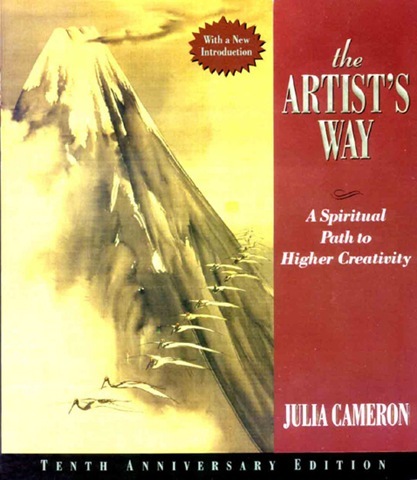 As you may recall, I mentioned before that in 2010 my writing group worked through The Artist’s Way by Julia Cameron. Some of the exercise are a little odd, and occasionally often repetitive. However one of the exercises that I have found useful has been that of writing Morning Pages. This basically involves writing three A4/Foolscap pages every morning before starting the day. The idea is to clear you head of all the clutter, and to get into the habit of actually writing. Except that writing by hand is not everyone’s cup of tea. I love it, and usually do my best writing by hand, however this is not the case for many. So I made an interesting discovery. There is a website called 750words.com which makes life simpler. One creates an online account, and then types your 750 words (3 pages) each morning. It is private, like an online journal, and it also measures your speed and commitment. I believe there are awards for consistent typing, and for writing something regularly. Like badges for 5 days or something. I have not explored to fully, because I still prefer to write by hand (and in bed) However you might be interested.